We don't often think about our mental health, until we have to. 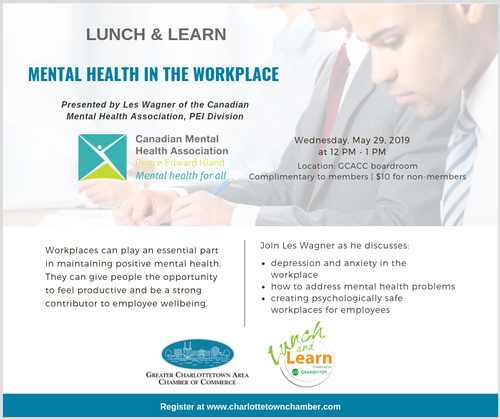 Workplaces can play an essential part in maintaining positive mental health. They can give people the opportunity to feel productive and be a strong contributor to employee wellbeing.